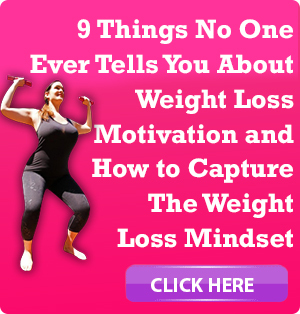 Make 2019 the year that permanent weight loss is actually yours with these 3 important weight loss tips! Message Point 1: Learn to love healthy eating. Any diet works because it restricts what you eat in some way or another. Even those diets that say you can have as much grapefruit as you like still restrict you because there’s only so much grapefruit a person can eat. Make your own rules and restrictions. You’re more likely to stick to them. Use recommended daily servings as guides, such as eating 5 servings of vegetables, drinking 2 litres of water and eating breakfast. Your rules should suit your lifestyle and idiosyncrasies. Plan and prepare for days when you’re too busy to cook. Studies show preparation is more important than willpower in achieving successful weight loss. Spend one afternoon a month cooking and freezing a whole host of options for those “I’m too busy to cook” days. Message Point 2: Learn to love exercise. All non-fitness fanatics know that exercise is boring as bulldust! In fact, 42% of people who start exercising quit within 30 days, and 90% quit within three months. You have to learn to love exercise! Find your purpose. 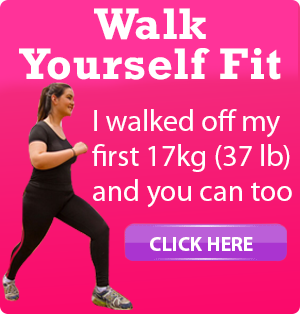 Recent studies show that people who exercise for reasons other than weight loss (e.g. stress relief) are more likely to enjoy it and more likely to keep exercising. Multi-task when you exercise. You may not like walking, but if you take your phone and consider it “phone call time,” then it’s two birds with one stone. Aim for mastery. Learning new skills, and developing a sense of mastery and expertise in them, is an important motivator for people. Pick something that you’ve always wanted to do and immerse yourself in the task. If you’re lucky, you will find yourself in an emotional state known as ‘flow” (also called “in the zone”). Flow was a term coined by positive psychology experts in the 1960s. Flow gives people a sense of immense satisfaction, even though they may experience an almost total absence of feeling or awareness while performing the task. Flow is one of the highest forms of happiness that people can experience – so you’ll definitely love it! 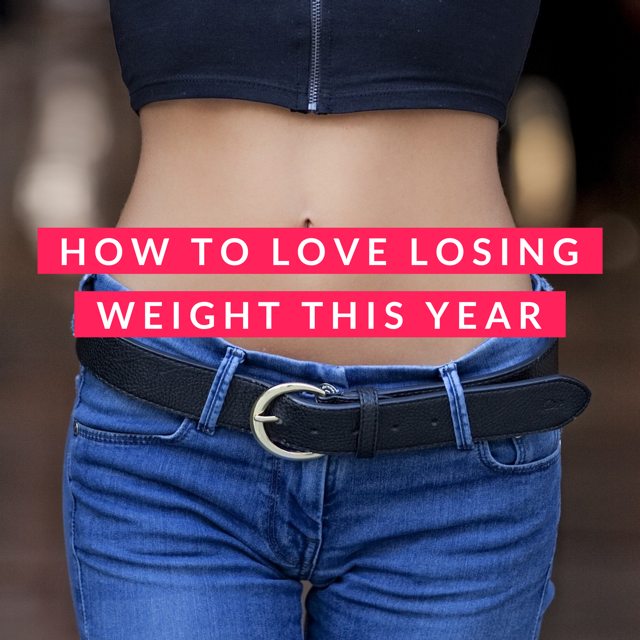 Message Point #3: Learn to love the whole weight loss process. And if you do something for 25 weeks (that’s 6 months of the year) and then continue that approach forever, you just made a lifestyle change and barely noticed! A stepped-up approach makes things easier to handle, and helps you make lasting changes while sustaining your interest in the task at hand. Always leave yourself wanting more; that way, you’ll keep coming back again and again. Don’t tax your willpower too much. Studies reveal that our willpower is a finite force. The more times we tax our willpower, the quicker our reserves of willpower will be depleted. Furthermore, studies reveal the parts of our brain that control willpower want glucose as its fuel. So, if you deplete your willpower too quickly, you’ll soon start craving glucose, and there’s no better place to get glucose than in the confectionary aisle! Don’t stress about weight loss. Stress releases cortisol, the fat-storing hormone. Wear your weight loss journey like a wrist watch – there to consult when you need it, but not be a big overwhelming weight on your shoulders. Everyone tries to lose bucket loads of weight in a week, but you’ll end up starving yourself and regaining your weight later. 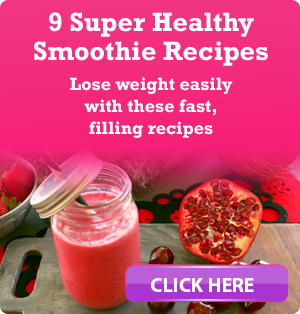 The fastest way to lose weight is to do it once – so you never have to do it again!